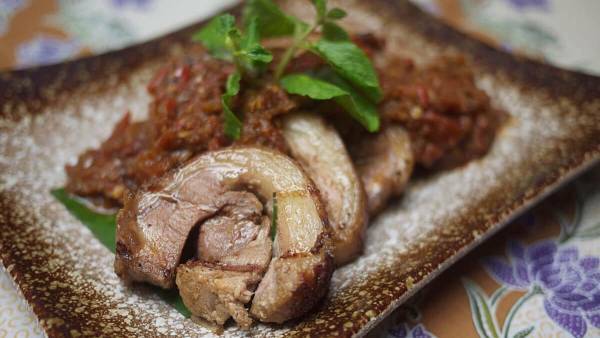 Exotic Food Hunt: Top Unique Lamb Dishes In Klang Valley! 04 March 2019 05 March 2019 Categories General, TableApp, TableApp IdeasBaked Suckling Lamb, Cava Restaurant & Bar, Exotic Food Hunt, Homemade Pappardelle al Ragù di Carne, Kamping Rempah Sambal Denden, Lamburgerni, Mezze Bar and Bistro, Mutton Paal Poriyal, Sheep Thrills at PLOY, Spicy Lamb Cutlet, The Daily GrindLeave a Comment on Exotic Food Hunt: Top Unique Lamb Dishes In Klang Valley! 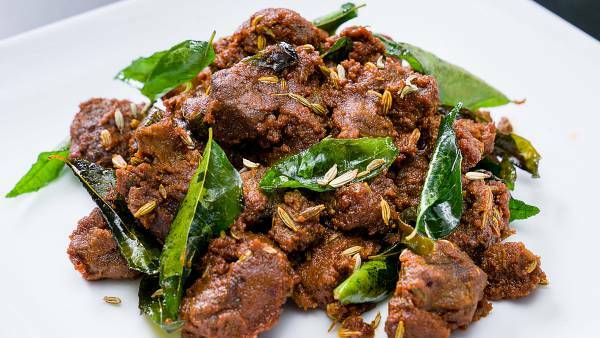 Looking for exotic dishes to excite your palate? 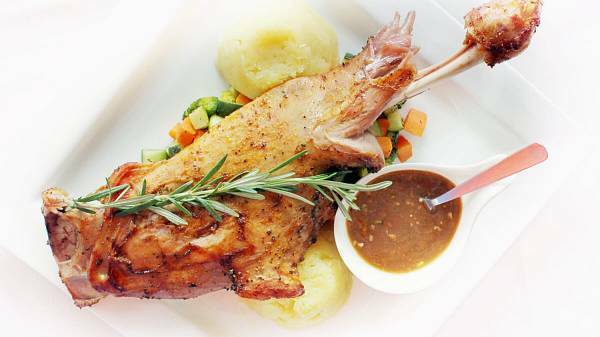 Dive into our list of the most extraordinary and unique lamb dishes in Klang Valley! Opening Hours: Mon – Thu: 4:00pm – 1:00am; Fri – Sat: 12:00pm – 1:00am. Closed on Sundays. Opening Hours: Mon – Sat: 12:00pm till late; Sun: 6:00pm till late. Location: A-0-9, Ground Floor, St Mary Place, No.1, Jalan Tengah, 50450 Kuala Lumpur. 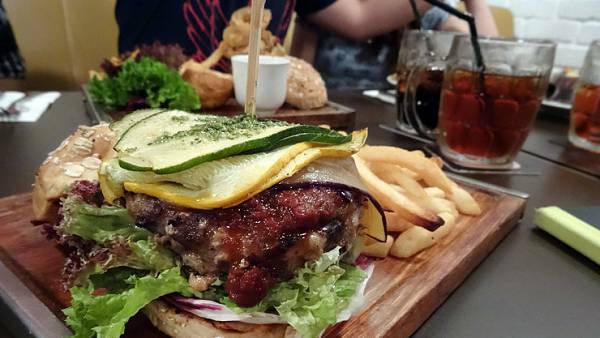 Location: 48 G & M, Jalan Medan Setia 2, Bukit Damansara, 50490 Kuala Lumpur. Location: LG8, Lower Ground, Bangsar Village. 1, Jalan Telawi, 1, Bangsar Baru, 59100 Kuala Lumpur. 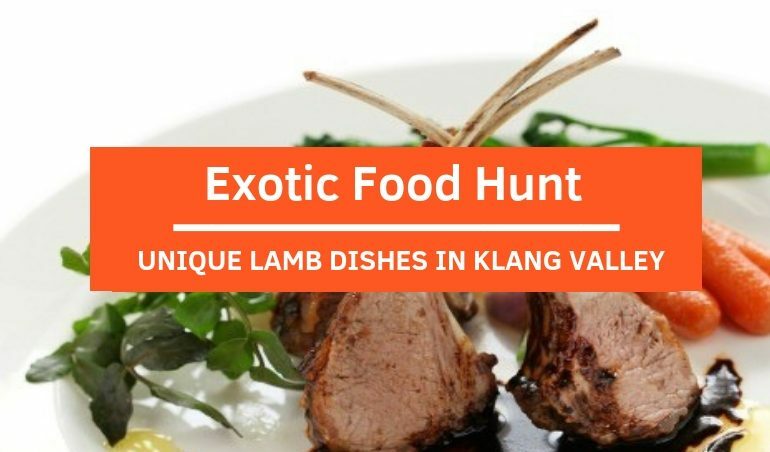 Location: 26, Persiaran Ampang, Desa Pahlawan, Ampang, 55000 Kuala Lumpur. 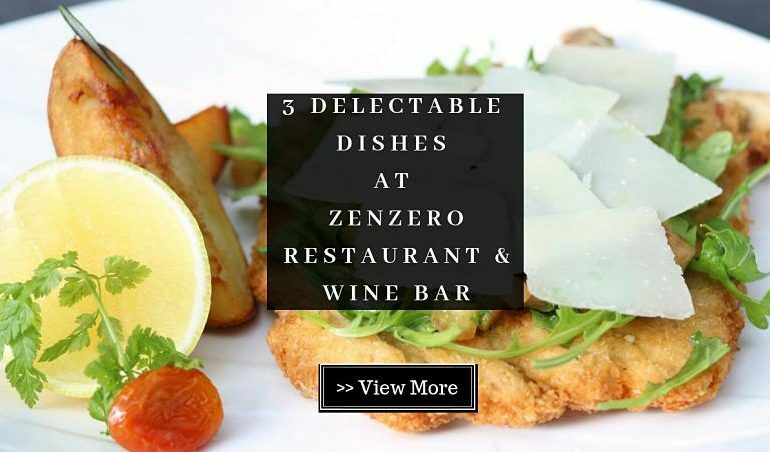 Opened in 2013, Zenzero Restaurant & Wine Bar has been my go-to dining spot for authentic and refined Italian cuisine which are prepared by the talented Italian chefs here. Nestled in the heart of Kuala Lumpur, the restaurant is a perfect place where I can revel in the freshest possible ingredients in a modern and cozy atmosphere. This time, I came back with a different goal more than just indulging myself in good foods – find out 3 dishes that are much-loved by the customers here and you should not miss out a chance to enjoy these dishes! 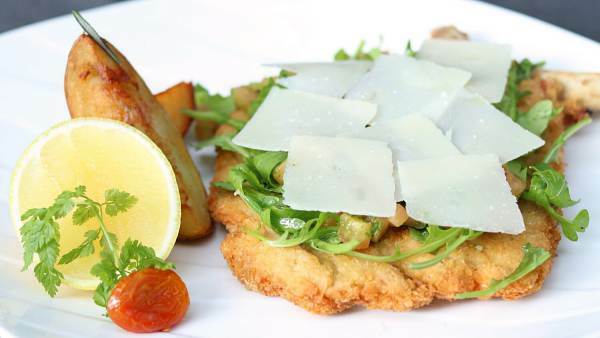 The first dish that captured my attention and taste buds is this delectable La Milanese or Veal Milanese. The Milan’s signature dish featured a big portion of well-marinated “bone-in” veal chop (160 grams) which was breaded, deep fried in butter and served along with roasted potatoes, arugula and tomato salad with shaved Grana Padano cheese. 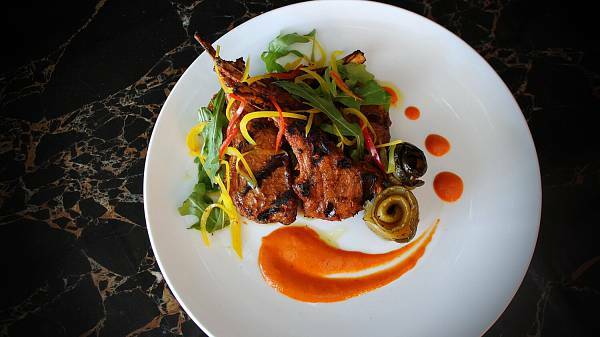 Crispy on the outside and juicy on the inside, the rich and flavorful veal chop was a delightful indulgence. 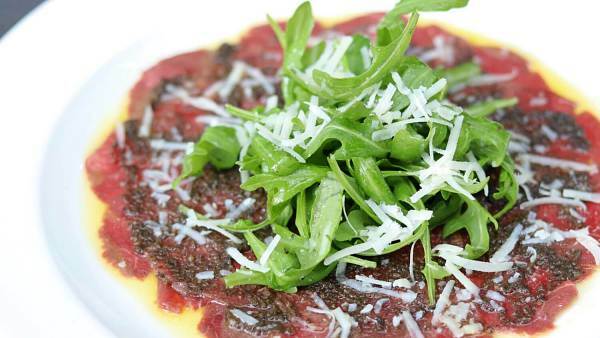 Carpaccio or thinly sliced/pounded raw meat is an exquisite delight when it comes to Italian dishes. It might sound intimidating to hear “raw meat” at first but I totally fell in love with it after the first try! The Black Angus Beef Carpaccio at the restaurant was prepared on the spot to preserve the freshness of the meat, served with arugula salad, black truffle paste and parmesan cheese. Rich in flavors with a melt-in-the-mouth sensation, this dish is one of the top favorites here. 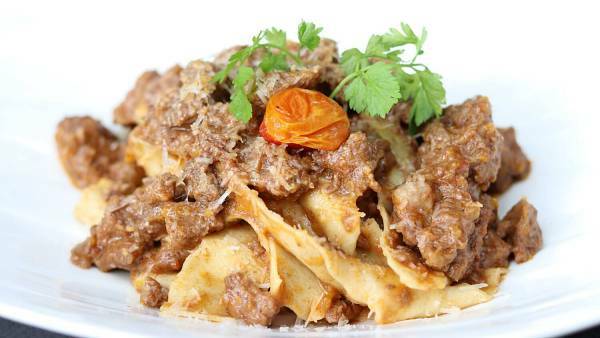 Finally, don’t go home without trying the Homemade Pappardelle al Ragù di Carne or pasta Bolognese. The pasta was meticulously handmade by the top chefs which mingled nicely with the tender veal and lamb ragu. Pecorino sardo is added to accentuate the flavors of the dish. I would say it is an ultimate comfort food, especially on a breezy day, which could drift you back to the beautiful Italy. 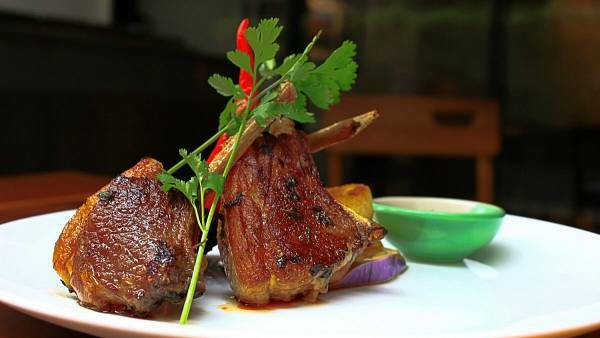 TABLEAPP ELITE member can redeem these 3 dishes for free! Learn more about TABLEAPP ELITE here.